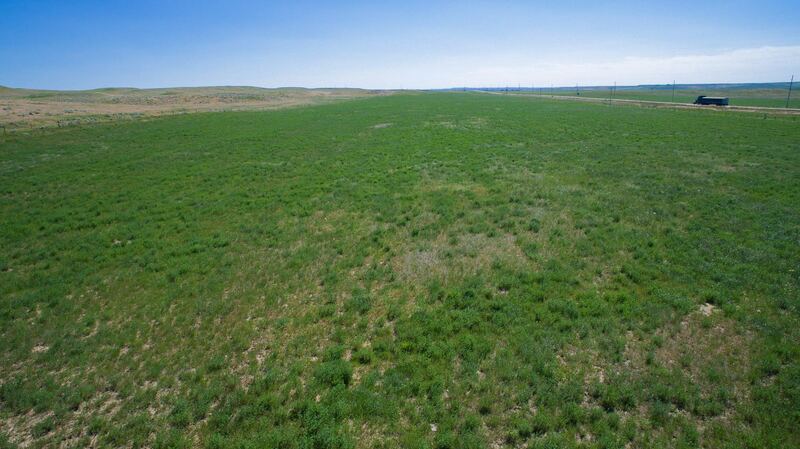 This property is located 4 miles east of Winnett, MT along Hwy 200. 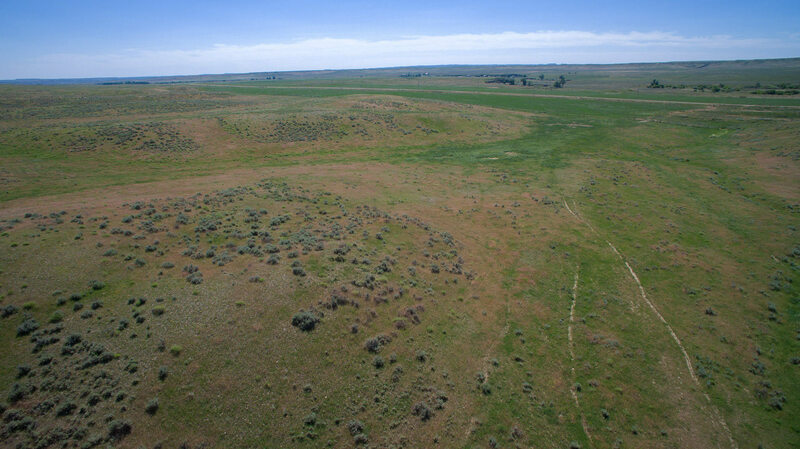 The DW Ranch is 26 Miles from Grass Range, 57 Miles from Lewistown, 98 Miles from Billings, and 52 Miles from Crooked Creek Marena, Montana. Winnett, known for being excellent cattle country especially during the winter months makes this ranch attractive. 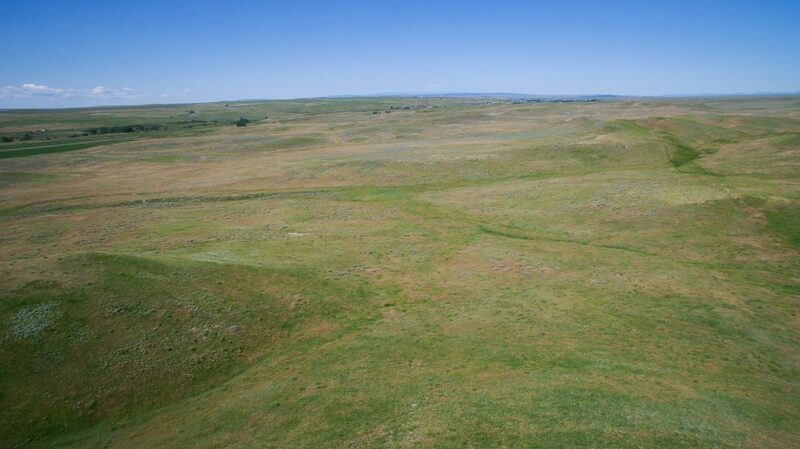 356 acres mixed with flat hay fields and rolling pastures make for a classic prairie setting. Highway location gives year-round access in and out of the ranch along with easy navigations for operations. FSA indicate around 80 acres of tillable ground. Recently another 30 acres not included have been farmed and now provide extra hay ground. 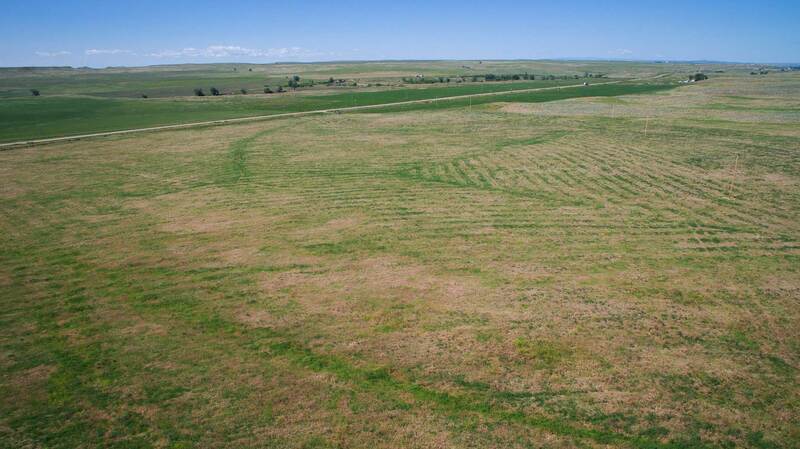 Depending on weather and rainfall hay production in this area is around 1 ton per acre for dryland. 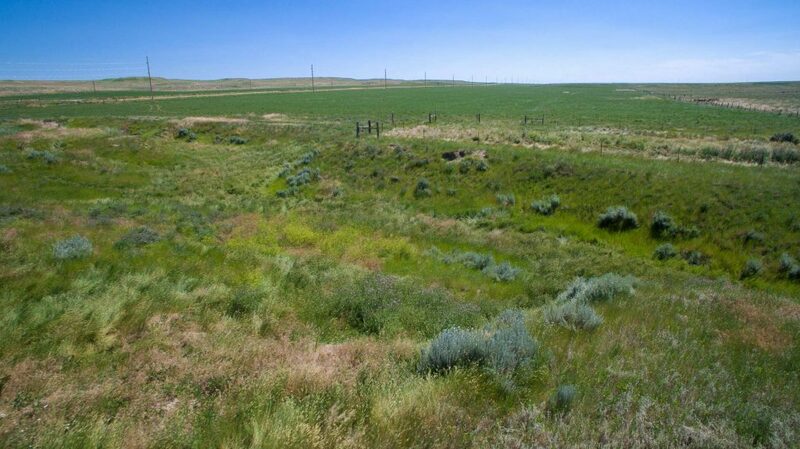 DNRC water rights show 50 irrigated acres south of the HWY out of McDonald Creek with a 1954 priority date. 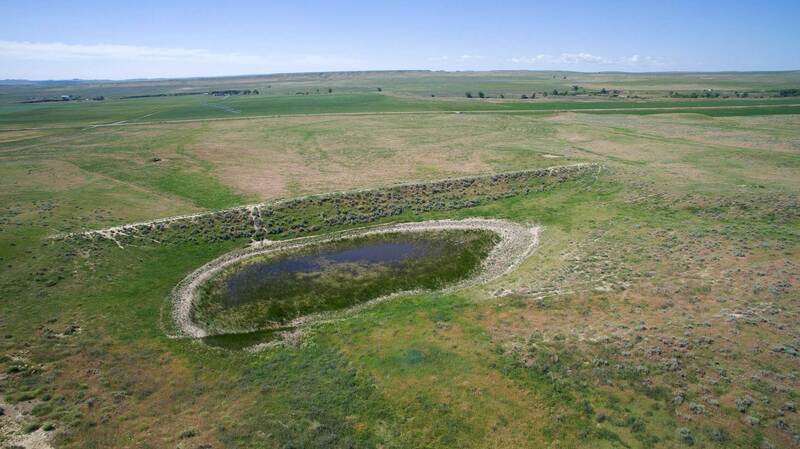 The remaining 191 acres are pastures with water tanks, reservoirs, and homesite. 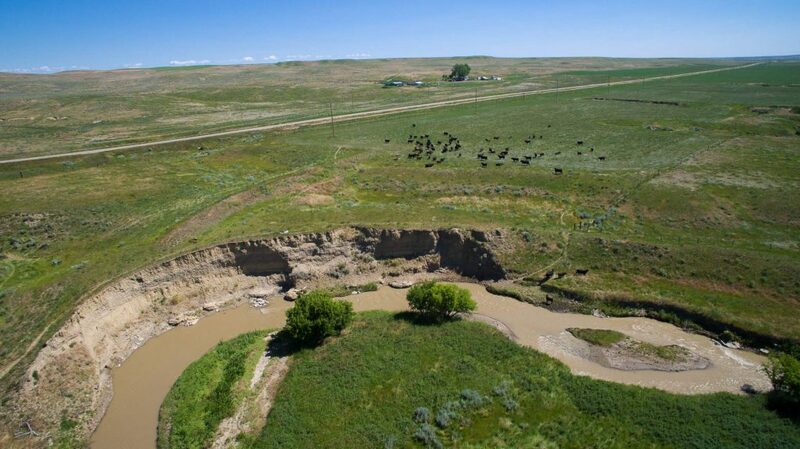 McDonald Creek skirts the southwest corner of the ranch. 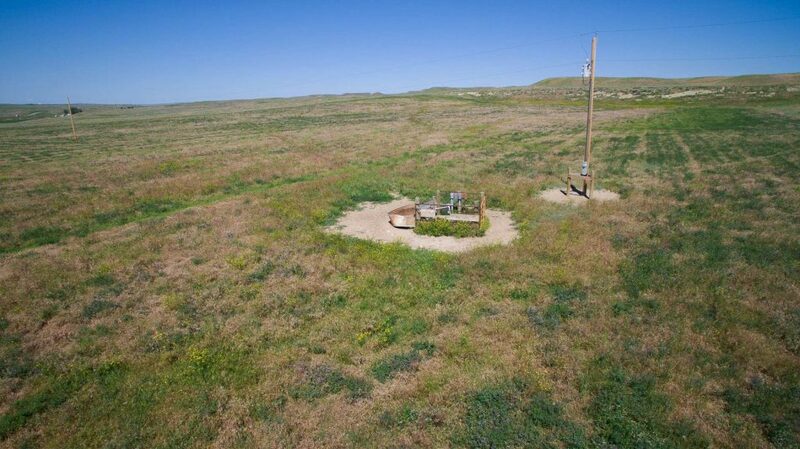 The DNRC water rights indicate irrigation water for 50 acres south of the highway. There are three run-off fed reservoirs and two wells providing water for livestock. Well log data indicates a well drilled in 2014 that is 185 ft deep producing 14 GPM and a well drilled in 2013 that is 100 ft deep producing 30 GPM. The well supply water to livestock tanks and for domestic use in the home. The DW Ranch is located in an area with 13-14 inches of annual precipitation and a 130-day growing season. Climate reports indicate that this area receives about 47 inches of snow during the winter months. 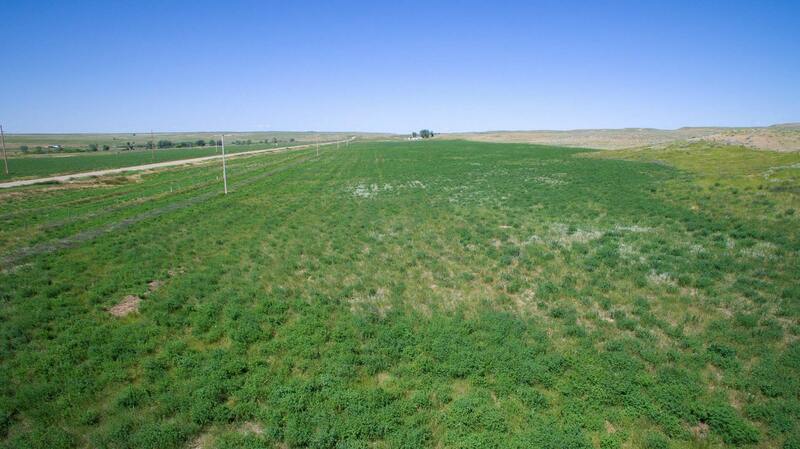 Mild winters and long growing season are benefits to this property. Located in the 410 Hunting District, the wildlife that inhabits the ranch and area includes whitetail deer, mule deer, antelope, pheasant, sharptail, Hungarian partridge, sage hen, and many more. 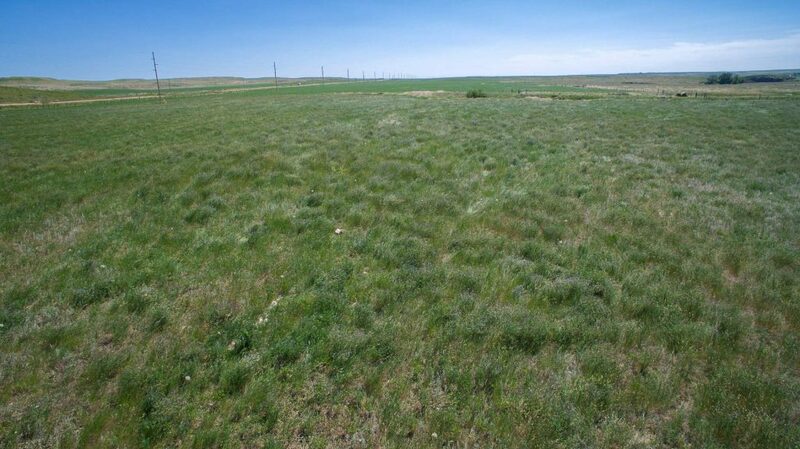 The Pasture and Hay Land property caters to all areas and levels of experience in the agriculture and hunting world. The ranch fits a rancher looking to slow down as much as someone starting the cattle business. 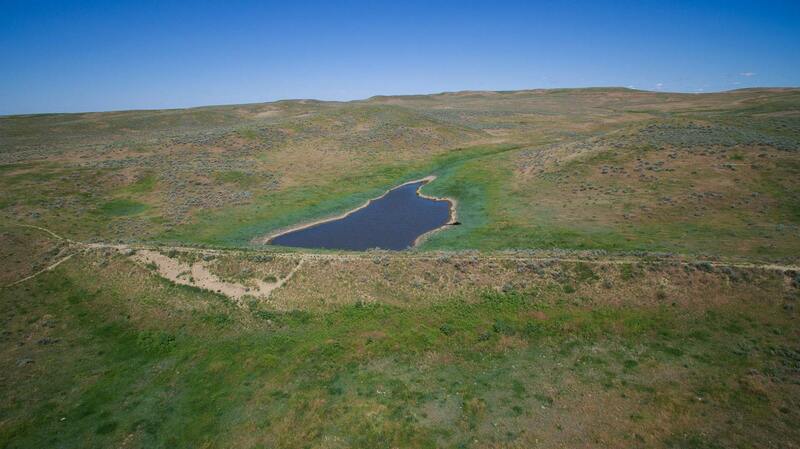 The ranch serves as a great jumping off point to the massive Missouri and Musselshell River hunting areas supported by vast tracts of BLM, State, and other Public Lands. properties are intended only general guidelines and have been provided by sources deemed reliable, but whose accuracy we cannot guarantee.